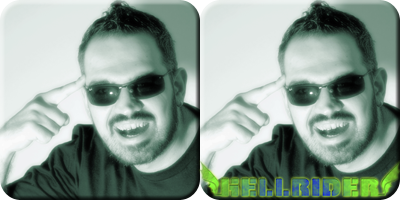 Best viewed with Mozilla Firefox in 1366x768 resolution or higher. 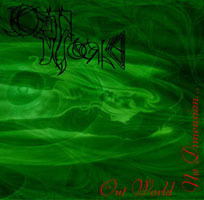 Outworld started it all in 2002, as Lord Jian decided to form a band which aim would be to renovate the electronic music from within, even if this would have led the band through the hard path of creating a brand new style. Since then, the band has composed three studio album, improving the quality of their output with each new effort. The first album, featuring Wolvie and Sir Shelzar, has been No Dimension, composed of eight old school electronic instrumental tunes. 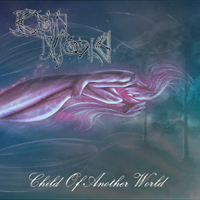 With their sophomore album Child of Another World, the band broke in the industrial genre, without losing the progressive attitude that has always been their trademark. This album has been the first to feature new keyboard player Hellrider, who took place of Sir Shelzar. 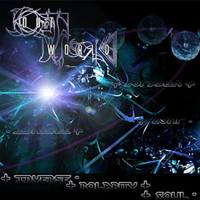 But it's with their third album, Inverse Polarity Soul, that Outworld forged their sound definitively. 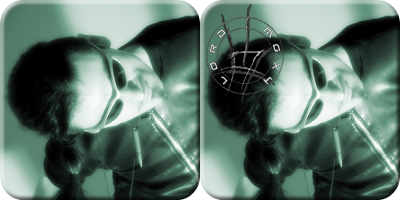 The band shows now more EBM influences than they had in the past, and the sound is more aggressive than ever. 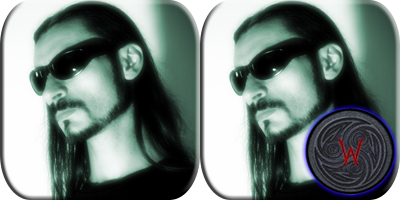 In the meanwhile, the band cooperated with many other acts playing different styles, from techno-trance to industrial, from EBM to extreme metal. Nowadays the band is in studio to produce its fourth album. "Out Of Body Experience" is the first single extracted from it and, as the band members state, "it really shows only a few features of the new sound, which will be more aggressive and focused than before!". The album is titled "Hidden Evolution Path". Even though is not a concept album, it tells the story of humanity gone astray, as the cover artwork, created by a well known local artist, suggests. "While the world is asleep" is an aggressive track about the madness residing in us all; "Neverending Odissey", featuring Baron Baron Frankenheimer of brutal death metal Neka on bass and some lines from Italian literature masterpiece "Divina Commedia", describes the desperate search for something meaningful to live for. 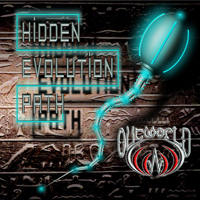 Hidden Evolution Path is a well-articulated track that while reminding to old Outworld works, keep things interesting thanks to some new elements like the arpeggios in the opening or the very technical drum lines; it features Ryx from Italian industrial/neo-ebm band Nydhog on vocals. Scarring Memories is a classic EBM track inspired by the masters of the genre; it's about the scars remorse can leave upon us. Out of Body Experience is the single of the album, a more direct and dancefloor-friendly effort. We Fall All Alone aims to experiment with new sounds trying to stay very catchy; this track is about making the right decision and never get discouraged by the results. Filled with Emptiness is another attempt at evolving the classic Outworld sound; opening with strings and piano it quickly evolves into an industrial/EBM number with progressive/techno influences. Distant Future is an almost aggrotech track featuring great synth lines and a solid bassline; it talks about how the few ones holding the power in their hands spy our lives and strip us of our freedom of thoughts. Slipped Into Oblivion closes the album in a very strong and aggressive way -almost as the album opens- with a track describing the craving for being another kind man by simply leaving our memories behind. Click on each member photo to access their personal bio.